People have been using Castor Oil FOREVER! 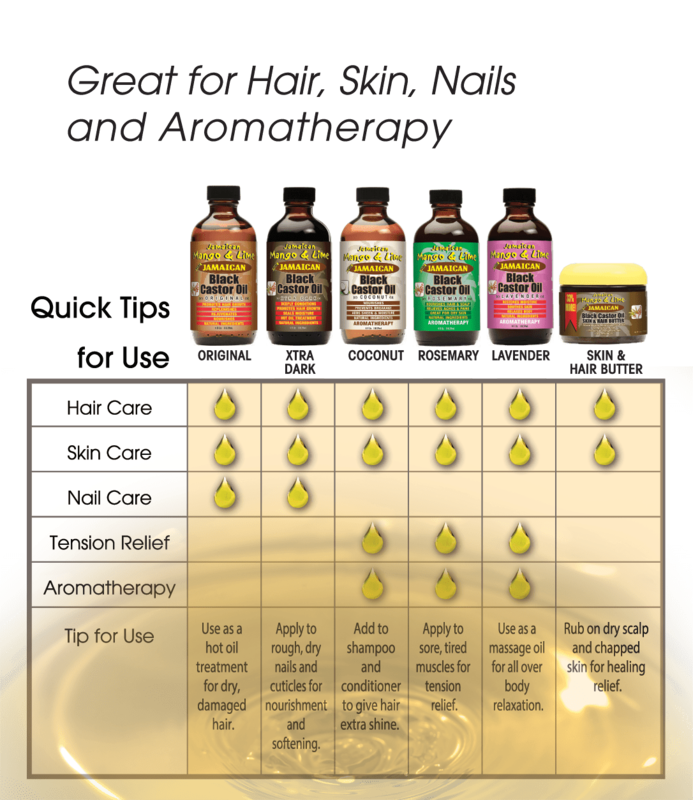 My first experience with castor oil was years ago at a beauty supply store. I smelled it and immediately put it back on the shelf! Since then, things have changed. Many brands sell castor oil and ones that smell wayyyy better lol. My friend Amber swears by castor oil. She adds it to her hair and scalp for ultimate shine and to stimulate her scalp. She told me that I HAVE to try it. I have been contemplating but just hadn’t been to the store in awhile. 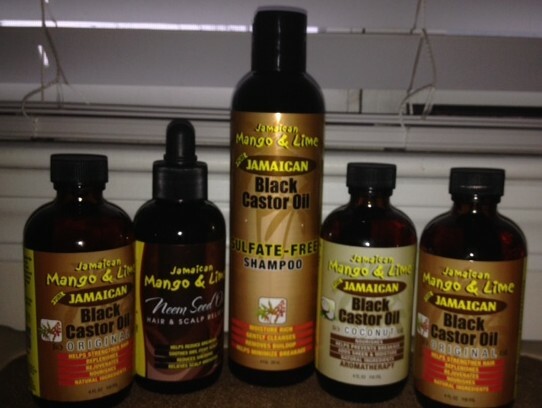 I picked up 2 Originals, 1 Black Castor Oil with Coconut, 1 Neem Seed Hair & Scalp Oil , and the Sulfate Free Shampoo. I will start using their Castor Oil and let you know how it works out for me!